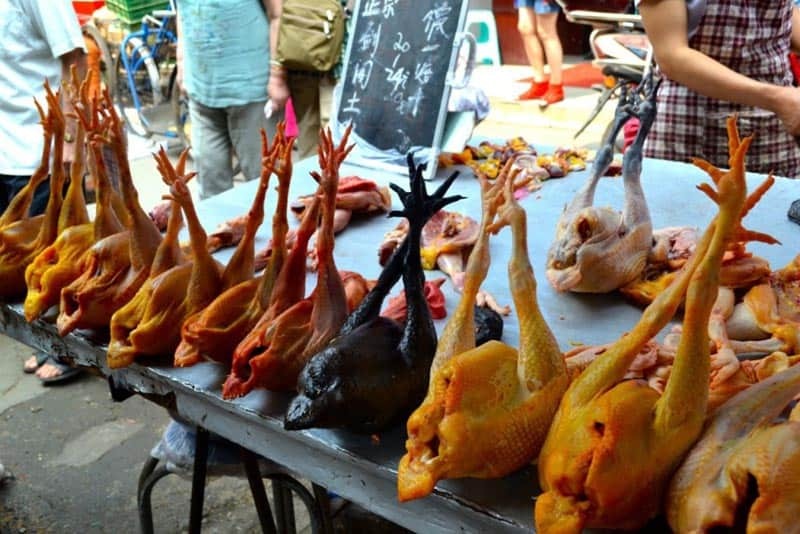 What comes to mind when you think of visiting China? Whether it's hiking the Great Wall near Beijing, exploring Shanghai's Bund, or eating Dim Sum in Hong Kong, China is known for its massive coastal cities. While these places are well-worth a visit, many travelers skip over the hidden gems in China's interior, but I'm here to tell you why you should travel off the beaten path in China. From breathtaking natural scenery to vibrant minority culture, China’s “off the beaten path” destinations have so much to offer. With cheap budget flights and overnight trains, there’s no reason not to explore outside the cosmopolitan East Coast. Here's a list of 5 reasons why you should consider getting off the beaten path in China. When my friends talk about visiting me in China, they always joke about packing a gas mask. Yes, China is pretty polluted, especially the industrial centers. Cities like Beijing and Shanghai have over 20 million people! In China’s big cities, personal space is non-existent. If you’re looking to get away from the smog and crowds, look to China’s West. Get lost in the mountains, bike along the Li River in Guilin, or embark on a horseback riding trek in Sichuan. It’s easy to get away from China’s crowds if you know where to go. China may be 92% Han Chinese, but the country still has a vibrant minority culture you can explore. 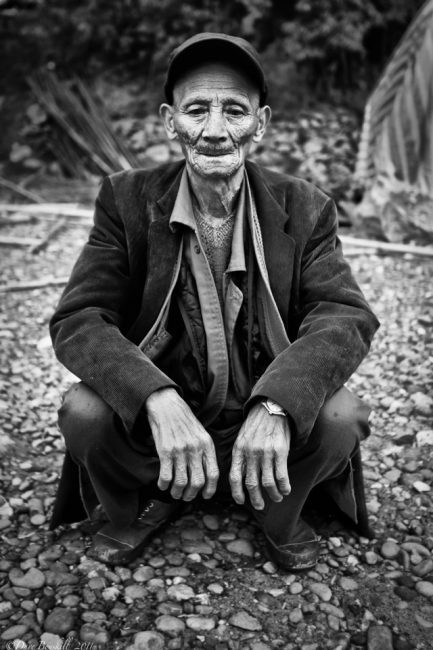 Yunnan province in the South is famous for its wide variety of ethnic minorities you’ve probably never heard of. 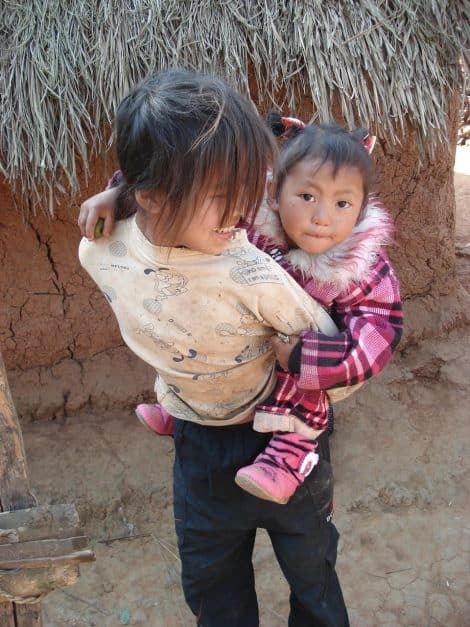 Among the country’s 56 recognized ethnic groups, 25 are found in Yunnan! Participate in the Bai ‘3 Cups of Tea’ ceremony, or admire the sparkling headdresses of the Miao. Finally, take some time to learn about the Naxi and Mosuo, both which are traditionally matriarchal societies. 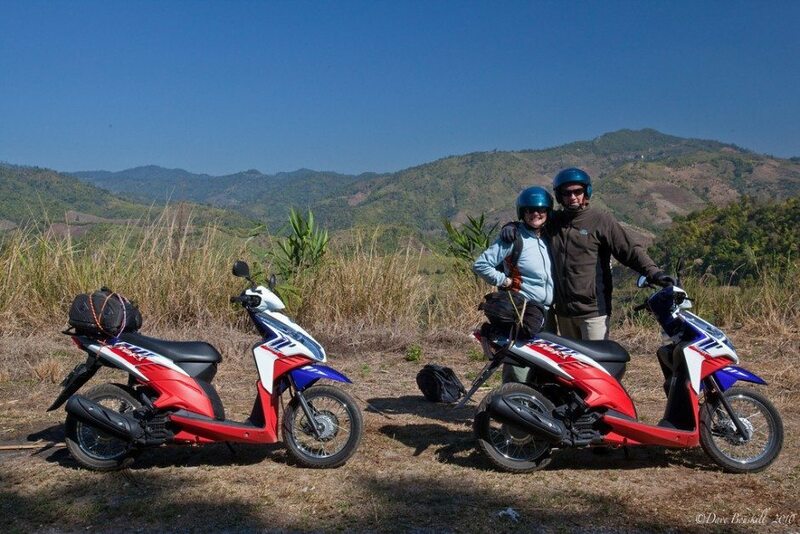 If you want to go way off the beaten path, rent a motorbike and travel through Yunnan along the border with Vietnam. You can stay in small villages along the way, where residents don’t speak Mandarin Chinese and rarely have foreign guests. Many of these villages can barely even communicate with each other because they speak different languages and come from different minority backgrounds. Check out our China Travel Guide for more information on Travel to China. Consider visiting Tibet or Xinjiang for a fascinating glimpse into China's politics. Both these provinces have very tense relationships with the Chinese government, mainly because Uighurs and Tibetans aren't ethnically or culturally Chinese. 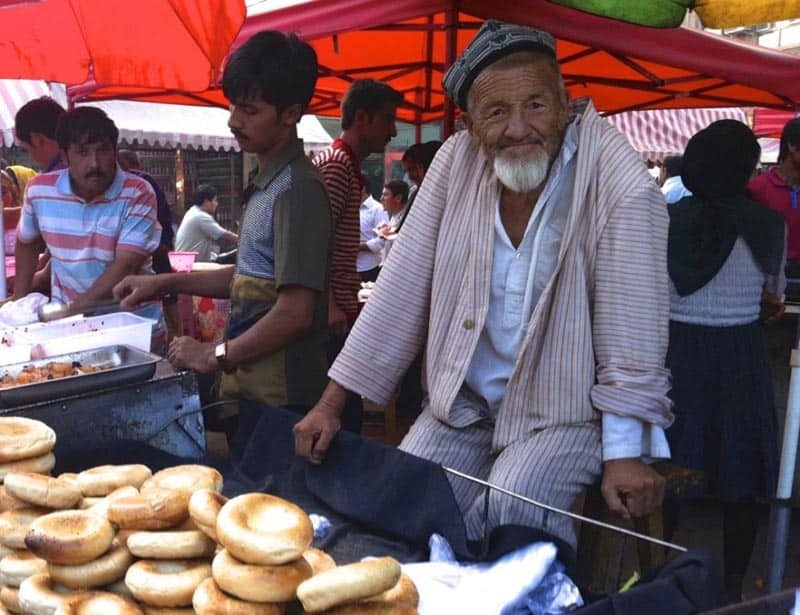 Visit Tibet to see locals with long braids spinning prayer wheels while sipping yak butter tea, or take a trip up to Xinjiang where the Uighur Muslims don’t look Chinese or speak Mandarin. While China is famous for its Great Wall hike, head to the west for some real natural scenery. If you loved James Cameron’s Avatar, be sure to visit Hunan Province to see the Zhangjiajie Mountains. These mountains were the inspiration behind the floating mountains in Avatar. Visit the mountains on a cloudy day and you'll see why. Tiger Leaping Gorge in Yunnan is one of the world’s most beautiful hikes. Stay at small guest houses and spend a few days hiking along the side of the gorge, passing rice terrace villages and stunning cliff formations. Head to Sichuan’s Tibetan Plateau to hike Jiuzhaigou, a beautiful nature park with pools so clear, they appear impossibly shallow as you examine the tree trunks lining the lake floor. The water reflects the surrounding tree-covered mountains, turning the clear lakes stunning shades of aqua. 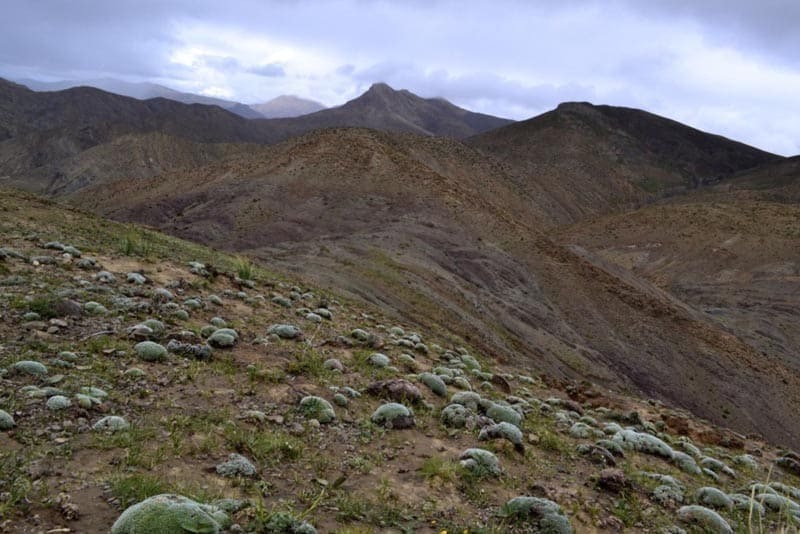 Finally, the rugged mountain landscape in Tibet can’t be missed. 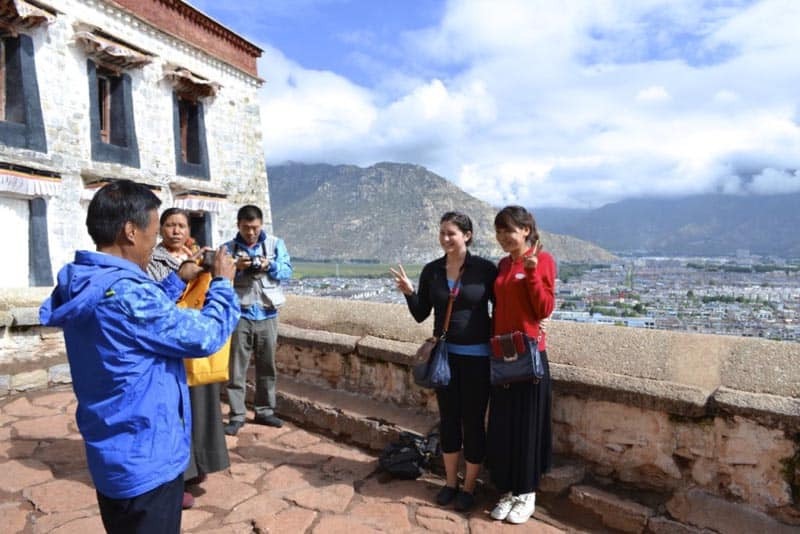 With breathtaking mountains, glaciers and turquoise lakes, Tibet is a photographer’s dream. 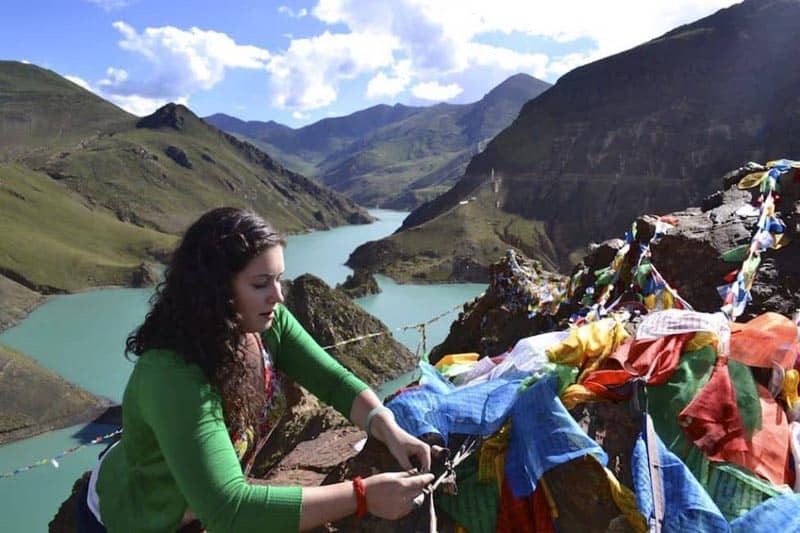 Capture cliffs strewn with prayer flags or snow capped mountains in the distance. Even the train ride from Qinghai to Tibet is famous for its scenery! It’s no secret that Western China is much cheaper than the large cities of the East. While a bed in a hostel dorm will cost you about $10 in Shanghai’s Nanjing Road, pay a visit to Chengdu to see the Giant Panda Reserve and you’ll spend about $6 for the same accommodation. Food, transportation and entertainment are all cheaper outside of the cosmopolitan East. If you're looking to stretch your kuai a little further, a few weeks in China's West will help your budget. If you are in Shanghai: Catch a performance of the Shanghai Acrobats – China's original Cirque du Soleil. 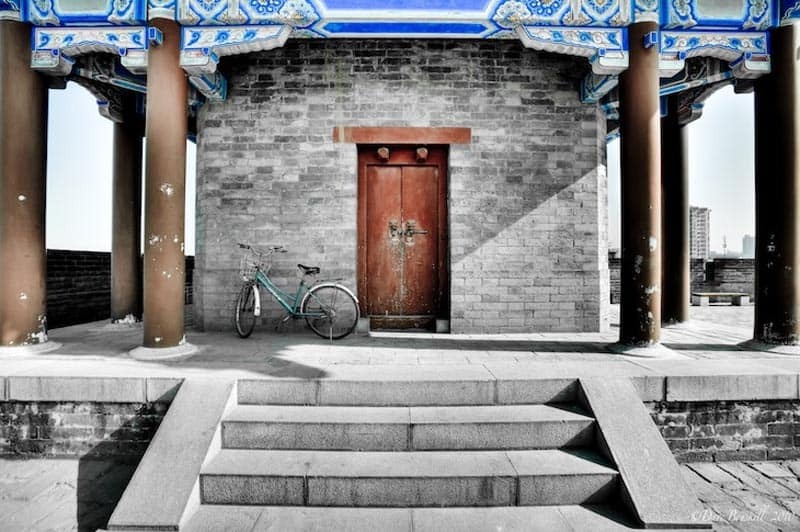 When you picture ancient China, you’ll probably think of the Great Wall, Forbidden City and Summer Palace. But with 5,000 years of ancient history, China’s story extends far beyond Beijing. For example, the main section of the Great Wall was built in the 14th century by the Ming Dynasty, but take a trip to Gansu province, and you’ll see ancient mud brick sections of the Great Wall that were built in 5th century BC. Head to Xi’an for some real ancient history. The very first emperor of China, Qin Shihuang, united the warring kingdoms of China into one unified state. After his death, the famous Teracotta Warriors were created. This was in 210 BC. Travel along the Silk Road to Dunhuang, Gansu province. Here you’ll find the Mogao Caves. In this cave complex, artists arrived over the centuries to create fantastic Buddhist carvings. By visiting the different caves, you can see how Buddhist art has changed over the years. Starting with the Indian inspired art that arrived with the first wave of Silk Road traders, all the way to the happy, fat Chinese Buddha you see today. The art spans a period of 1,000 years, starting in 300 BC! Roughly the size of the USA, China is a massive country with so much to do and see. For many travelers, the sheer size alone makes China an intimidating travel destination. Fortunately, China is extremely easy to explore thanks to budget flights, overnight trains and straightforward bus routes. There are a plethora of Chinese airlines that offer cheap flights around the country. 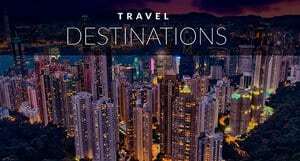 I’ve scored $50 USD flights from Shanghai to Beijing! Be sure to use Skyscanner, which checks all of the Chinese budget sites. The best part about flying with a Chinese airline is that you almost always get a meal and a free checked bag, even for domestic flights. China has completely spoiled me. China also has a very advanced network of trains all over the country. 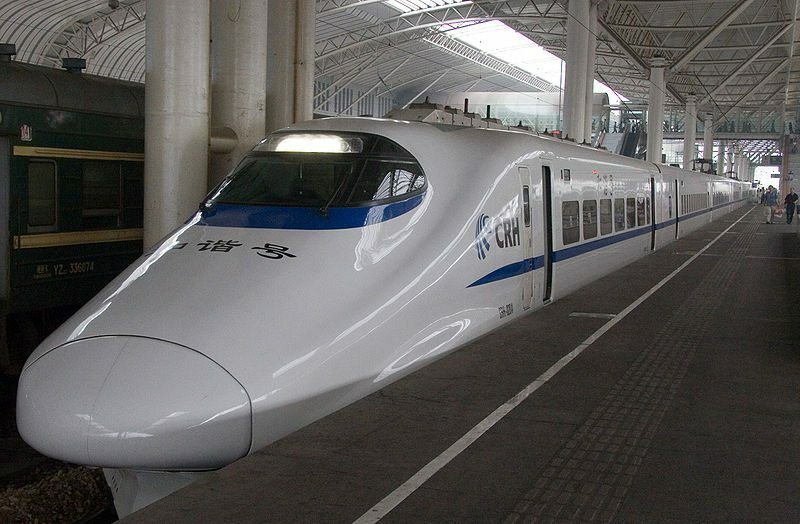 In just seven hours you can take a high-speed train from Shanghai to Beijing. There are also many high-speed train lines throughout the country. For example, you can get from Chongqing to Chengdu in less than two hours. The high-speed train is especially great for exploring smaller cities on the east coast like Nanjing, Suzhou and Hangzhou. Only a few hours by train from Shanghai, these cities are well-worth exploring. If a flight isn’t in your budget, consider taking an overnight train. You can get just about anywhere in China with twenty-four hours and $70 USD. I tend to buy hard sleeper class tickets, which means there are three beds in each bunk. Overnight trains are a great way to relax, unwind and catch up on needed sleep. If you’re not pressed for time, this is a great way to explore China’s interior. If you decide to visit provinces like Sichuan and Yunnan, you may end up taking a few long-distance busses. From Chengdu to Jiuzhaigou I took a seven hour bus ride through the Chinese countryside. Granted, I could have taken a one-hour flight if I wanted to spend the money. Since Yunnan is very undeveloped, the only way to explore this fascinating province is by bus. Expect long and bumpy bus rides to Tiger Leaping Gorge, or the famous mountain town Dali. Visiting these places are well-worth the long bus rides. Trust me! On your next trip to China, don't miss out on China's interior. While it's impossible to see everything in just a few weeks, pick a province or two off the beaten path and explore. 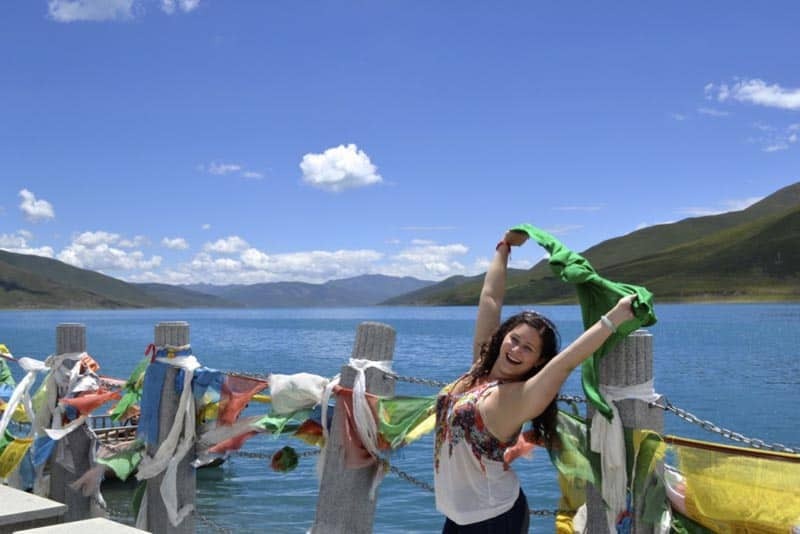 Add a week in Sichuan, or ten days in Yunnan to your itinerary. You'll escape the crowds, see a completely new side of China, and have an unforgettable experience. Want to travel off China's beaten path but unsure where to go? 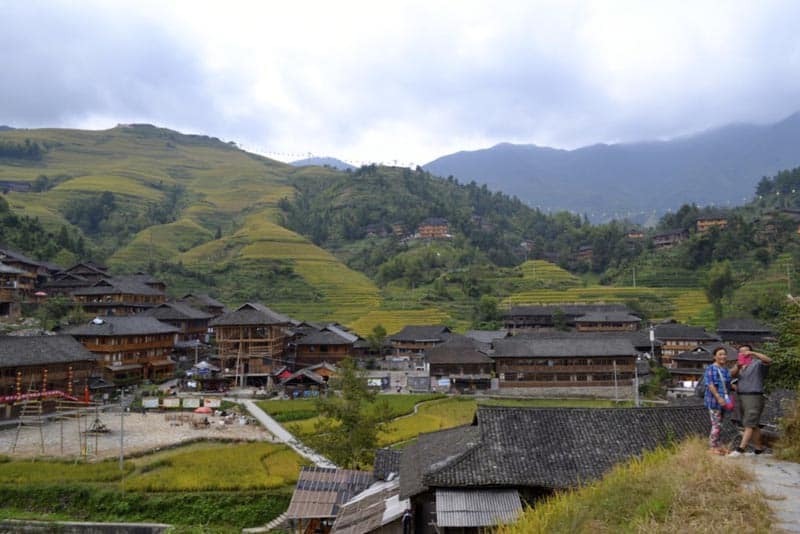 Richelle has a list of the 10 Best Off the Beaten Path Destinations in China. 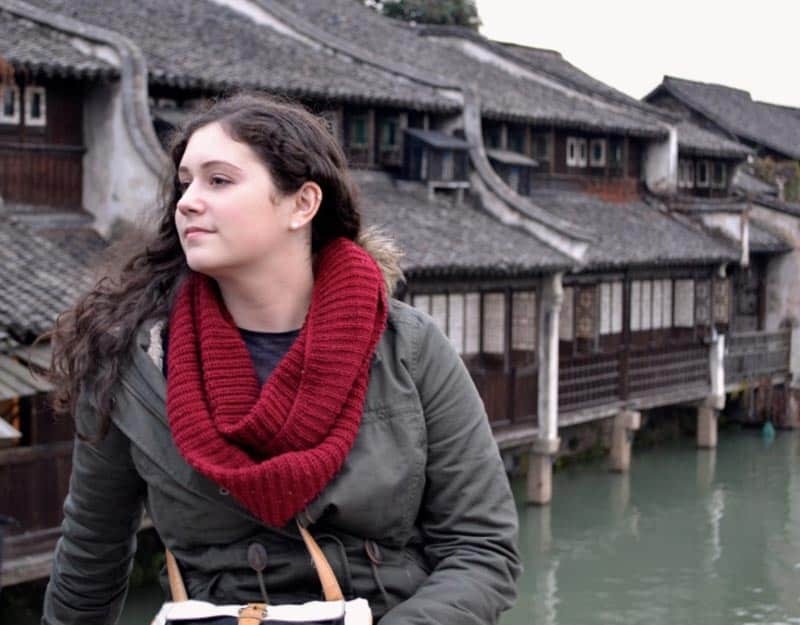 Expat, traveler, and spicy food lover, Richelle has spent the last few years living in China and traveling around Asia. In her spare time she enjoys salsa dancing, exploring night markets and stuffing her face with street food. 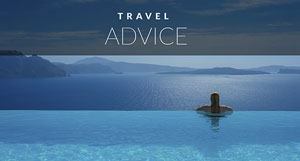 For more travel tips and crazy misadventures, be sure to check out Richelle's blog Adventures Around Asia. 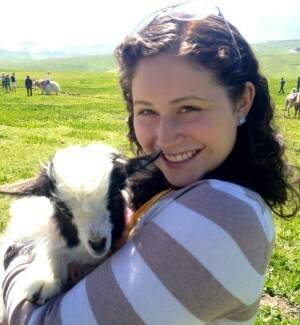 15 Responses to "Why You Should Travel Off the Beaten Path in China"
Such great tips! That photo of the Turquoise Lake is absolutely gorgeous. Thanks so much for sharing. 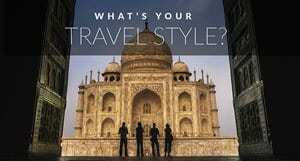 Thanks for the beautiful pictures and thoughts for like travellers. Great Posts! Its fantastic trip to explore the path in beautiful journey the China. I love these photo, it make me must to enjoy travel now. Experiencing minority Chinese cultures seems so interesting and unique, and seeing the rich history and changing art forms over the years must be fascinating! Thanks for the advice and inspiration. I love the photo of the cute pandas! I hope I can see them in real life. China is very close to India but I never visited there. After reading the highlights provided by you about the China Trip. 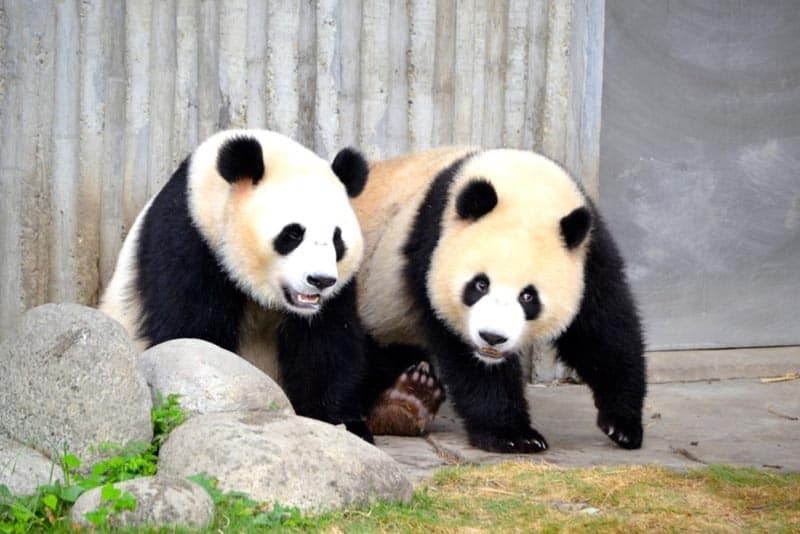 I am really excited to visit China and i will surely visit Pandas in Chengdu as you mentioned that it was awesome. I love this beautiful country….Really a big fan of their culture, natural historic places and especially the food. All the pictures associated by you really make it a sound post. We’re looking at exploring china in January and we have been looking at different ways to get around and places to go. So glad this post gave you a few ideas. China is amazing, we can’t wait to go back and see more of it. It’s so huge, it’s going to take several journeys to see all there we want to see. 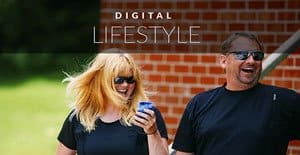 Thanks for a great post with lots of information. I love the pictures, especially the pandas. Would love to see th4e Panda Reserve one day. Visiting the Pandas in Chengdu was definitely a highlight of our trip to China. They are truly the cutest animals.